Are you a female leader interested in working for UNICEF in the field? 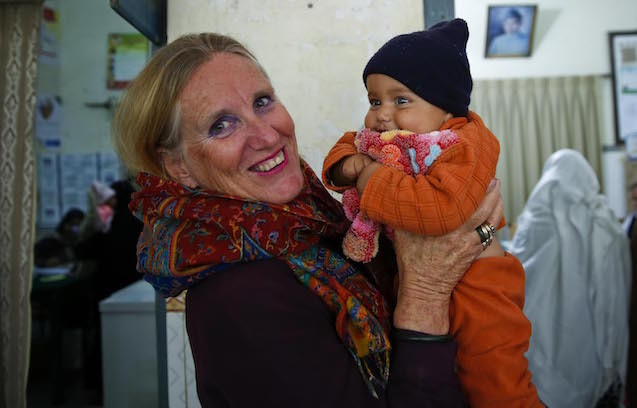 Read this empowering interview with Angela Kearney, UNICEF Representative in Pakistan. She has lots of experience from dealing with emergencies in Philippines, Afghanistan and Indonesia. Learn about the benefits and challenges of working in an emergency context and get her most memorable experience plus tips for women working in emergencies.